Console to Portable - Do Game Franchises Downgrade? Console to Portable – Do Game Franchises Downgrade? Recently it seems like there are many fairly popular game franchises that are moving toward the portable platforms instead of releasing new titles on the franchise’s original system or its successor. Does this bother me? I haven’t quite figured that out yet. I own both current-generation portable systems (albeit not the latest and greatest of each, I’m still running around with a launch-day PSP-1000, after all), yet I’m not all that crazy about portable gaming. In the past I loved my Game Boy. When I was younger, we used to travel a lot via road trips across the country. I had family in Florida, California, Texas, North Carolina, Virginia and loads of places in between. We traveled – a lot. My lifeline to the gaming world was my original Game Boy. That’s how I stayed entertained and focused through many of the less scenic areas of this country (Kansas, anyone?). These days, though, I don’t travel a whole lot and, when I do make road trips, I’m the one driving. My wife’s family is in Louisiana, so we make the 14-hour-drive (one way) down there at least once a year. I drive the majority of the trip. There is no time to play my DS or PSP. While I’m sitting at home, I find it aggravating sometimes to focus on that little screen and I can’t seem to get comfortable playing on a portable system for more than a few minutes at a time (there are some exceptions, when a game is really outstanding). Now that my brief history with portable systems is out of the way, let’s get down to the point – why, exactly, do developers feel the need to release a new IP or, really, any title on a console (possibly several releases over the years) and then up and “downgrade” to a portable system? I’ve been wondering that myself for quite some time, as lately there have been many of my favorite franchises going portable, with no new console version in sight (for the most part): Valkyria Chronicles, Metal Gear Solid, Kingdom Hearts, the Tales franchise and the list is quite possibly larger. Then, I read this, and it pretty much answered my question. Sure, it’s focusing on just one of those titles, but I can’t shake the nagging feeling that this is the reason most franchises choose to go portable. 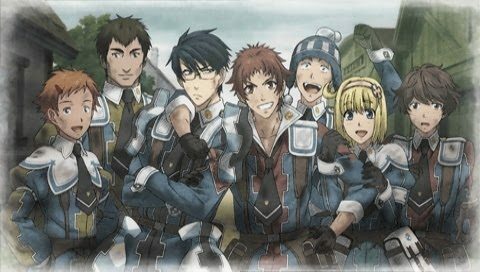 Valkyria Chronicles producer Shuntaro Tanaka said the reason they went to a PSP release for the next franchise game was because of time. 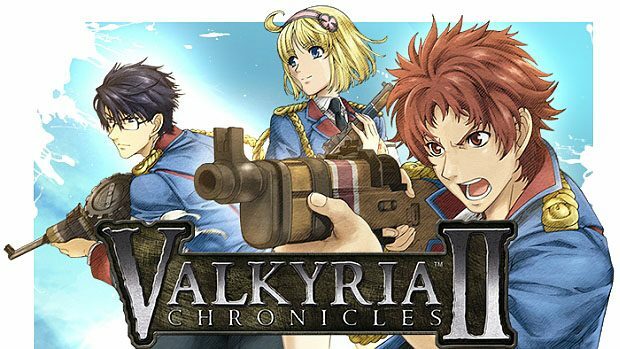 It would apparently take them three years to put together another PS3 Valkyria Chronicles, and they didn’t want to wait that long. It made much more sense, apparently, to release the follow-up on the PSP instead. Let me get this out of the way first, like I alluded to earlier, there are certain titles I would likely play religiously on a portable system and, yes, Valkyria Chronicles would be one of them, since I enjoyed the original PS3 title so much. So, it’s not like I’m going to avoid it altogether just because it’s on the PSP. Remakes don’t necessarily “count” as far as the point of this article goes, but I’ll throw out another example – I will undoubtedly play through and thoroughly enjoy Persona 3 Portable whenever it comes out in North America, simply because the original game is one of the best RPGs in existence. That being said, and contrary to how I said I feel above, it irks me a little. On the one hand, I do understand that the developers want to get another game out, and it’s less time consuming and probably cheaper and easier to develop a hand held game than it is a full console release. On the other hand, I feel it cheats out fans of these games of the full experience. See how I just changed my mind while writing this article? At first I wasn’t sure how I felt, now it turns me off a bit. Funny, that. I’m not here to make judgment and state facts about which is the right or wrong way to go about things, I’m simply here to state my opinion. 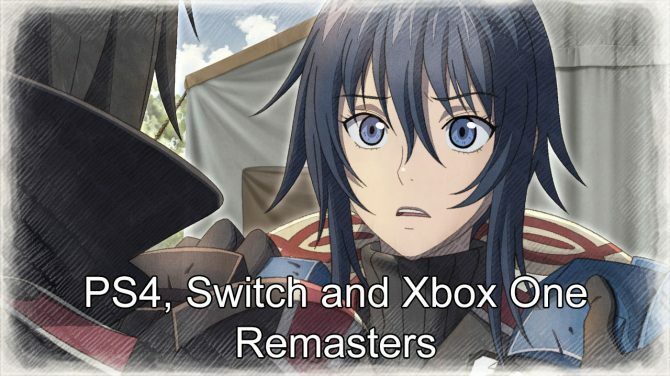 I’d much rather see a full console release of Valkyria Chronicles II or Kingdom Hearts III than these smaller hand held sequels and spin-offs of my favorite franchises. 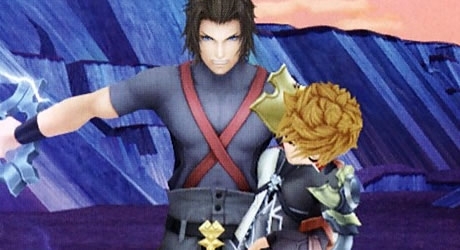 While I’m on the subject, I would much rather have seen Dissidia on the PS3 than on the PSP, simply for the fact that it’s easier for me to play co-op with someone on a console and I feel it would have been a better experience overall. Granted, if it is a choice between a hand held sequel or none at all, I’d obviously choose to have the hand held, but if it’s a matter of time…I’m for waiting a bit longer for a better experience. That’s my opinion, now let’s hear yours. How do you feel about sequels and spin-offs being developed for portable systems over consoles to save on development time and cost? Is it worth it? Do you feel the games would be better overall if they were on consoles instead? Speak your mind! Valkyria Chronicles 4 is coming, but its potential might be hindered by the previous two games released only on PSP, and the lack of a localization for the third. Valkyria Chronicles II and DLC 50% off on the PSN. Get it. Or else. New Content for Valkyria Chronicles II Incoming!